We used this during National Assisted Living Week and we had so much fun with it. Thanks for sharing. 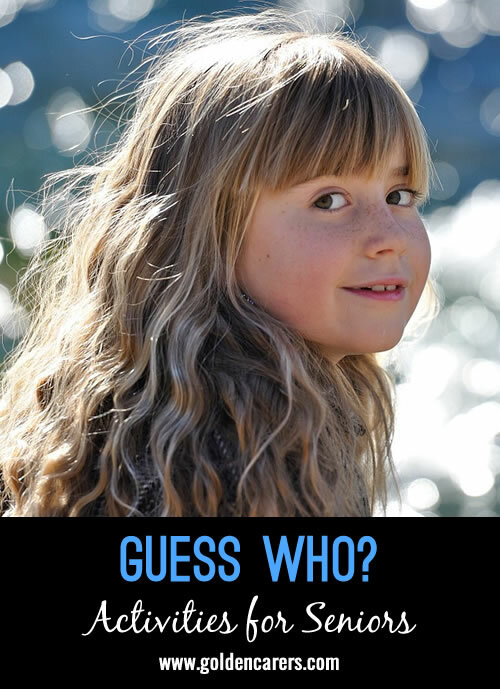 A new activity has been posted by a Golden Carers member: Guess who?